Coriander, a spice first popular with the ancient Egyptians, has become one of the world's most commonly used herbs. 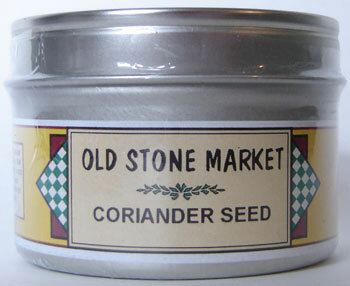 Moroccan coriander is selected for its large size and attractive color. .8 oz tin.